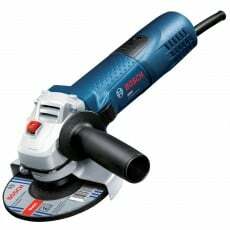 Shop at Howe Tools for Bosch power drills, SDS hammers, breakers, angle grinders, jigsaws, circular saws, table saws, and sanders, as well as Bosch laser & measuring tools, dust extractors, power washers and batteries. 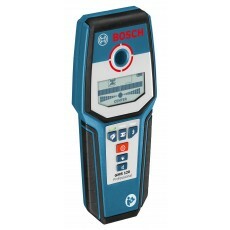 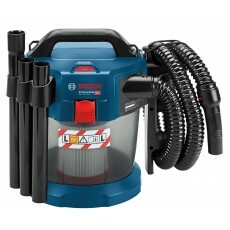 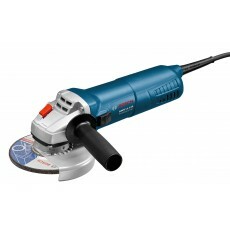 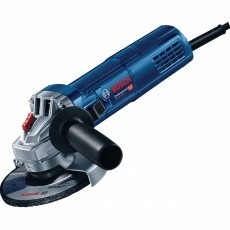 Bosch are an innovative brand of power tools. 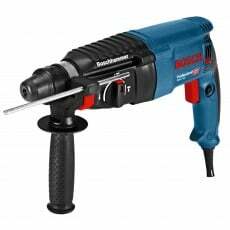 They helped to develop one of the first plastic power tools and are also the founders of the SDS-plus system, guaranteeing better power transfer in the machine and enabling fast changing of drill bits and chisels. 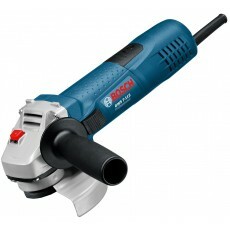 Bosch manufacture an extensive range of power tools, many of which are in stock at Howe Tools for free next day delivery.